Below are a few types of roof systems and common damages from a wind event, and the potential coverage from your insurance policy. If after a windstorm you can visually see missing or broken tiles from the ground, chances are there’s more damages you cannot see. 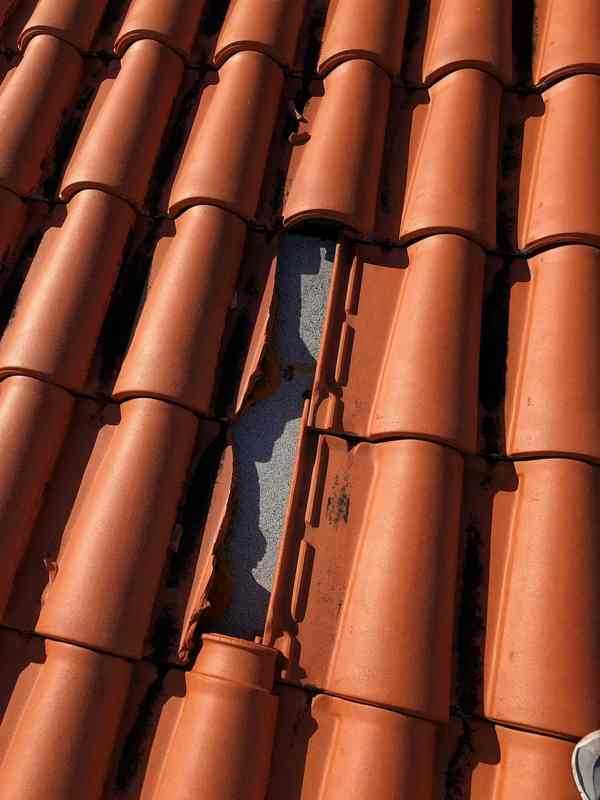 They may include cracked and loosened tiles caused by the constant or repeated wind gusts that raises and lowers the tiles to where they crack, chip, and loosen. New asphalt shingle roofing can withstand most hurricane winds as long as there’s no flying objects that hit them. 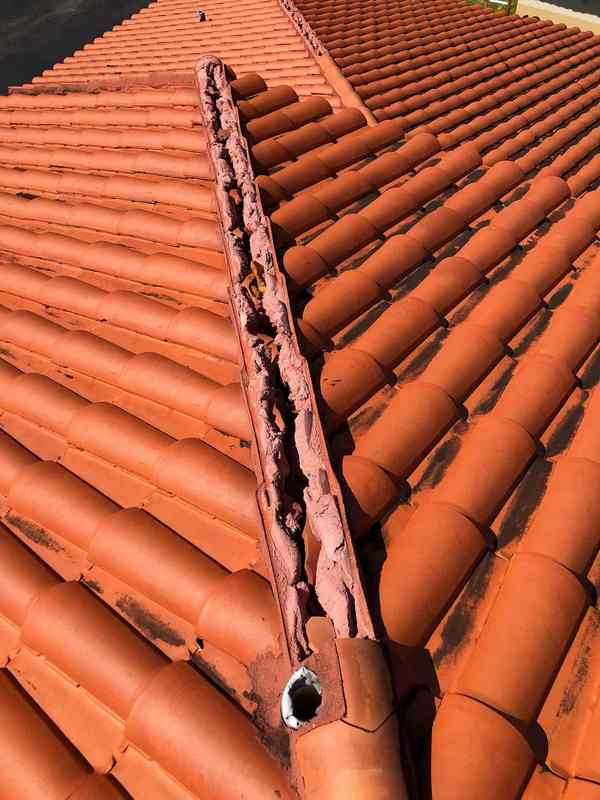 A weathered shingle, however, is much more susceptible to wind damage as they become brittle with age. Flat, built-up and rolled roofing systems often do fairly well in storms but are not wind proof. It is more difficult to see the damage and where the leaks are coming from, but with moisture mapping, infrared cameras and lift tests, it is possible to locate them. Metal roofs do very well in high winds and are rarely damaged. When they are damaged it is often visible even from the ground. While high winds can lift and bend the edges, fastening screws can sometimes lift or strip from their position. Also difficult to see from the ground is damage to the paint or surface from swaying branches or flying debris. 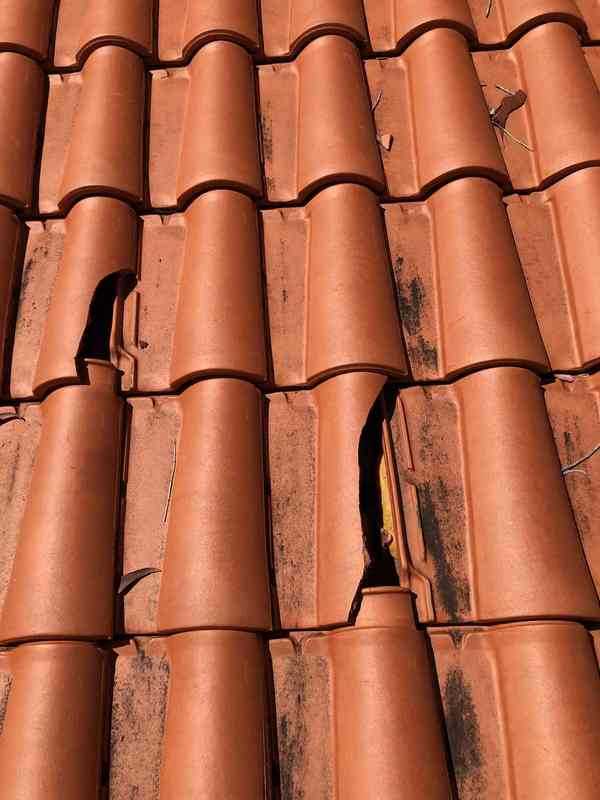 The insurance company adjuster will typically only pay for what they can see and often automatically assume that the repaired area can match the remaining roof,. However, that is usually not the case. There are laws in Florida that allow for matching and replacement that would help you with negotiating a complete, new roof.